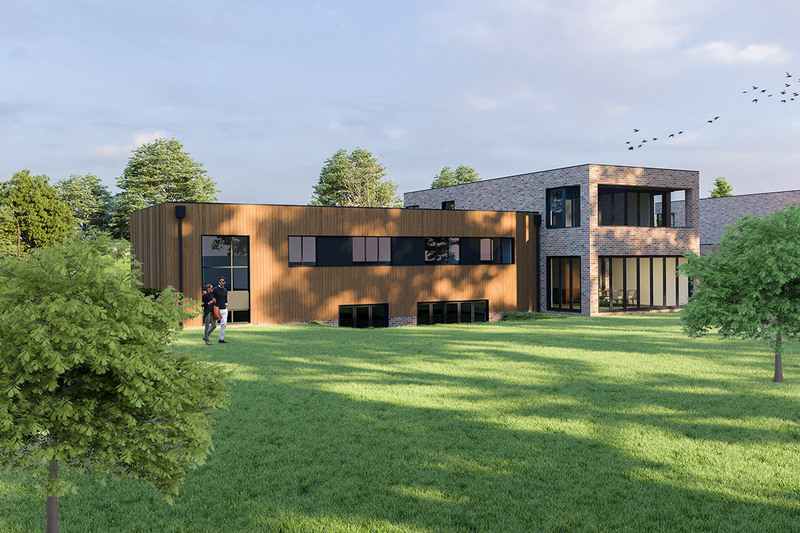 Another Green Belt success has seen the granting of detailed planning permission at this former munitions factory on the Surrey North Downs. 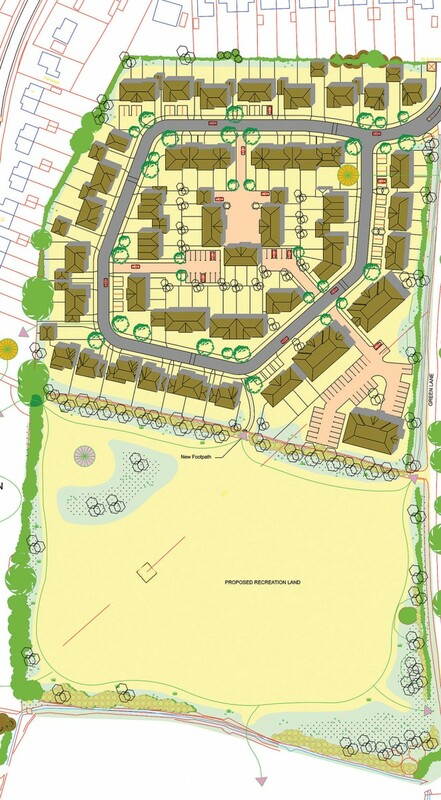 The reinforced green envelope and associated long term management plan will assist with the integration of the residential development into the local landscape character. DA working with WS Planning and Architecture co-ordinated the landscape planning reports. 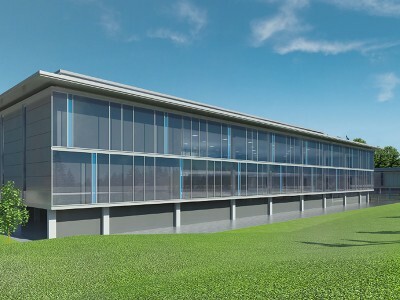 Construction is anticipated to commence in 2019. 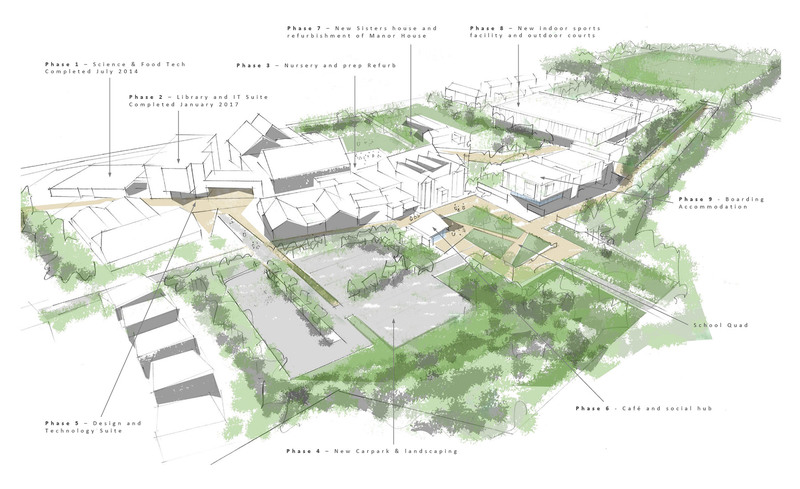 Alton School is embarking on a major development programme on a south facing heavily wooded site. This will include new teaching, boarding and sports facilities including an indoor tennis centre and 4G pitches. A central social hub will be created around the refurbished Manor House with improved parking all to be set within the managed wooded setting. 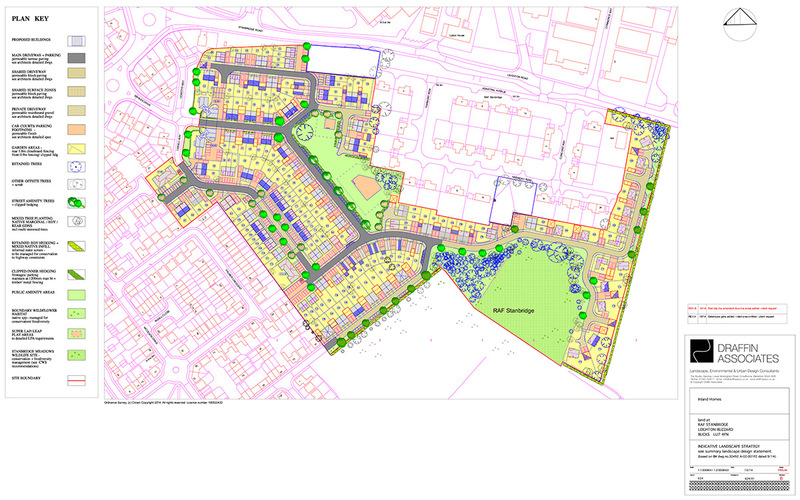 DA are working with MVL architects on the new masterplan providing the key tree and landscape advice. 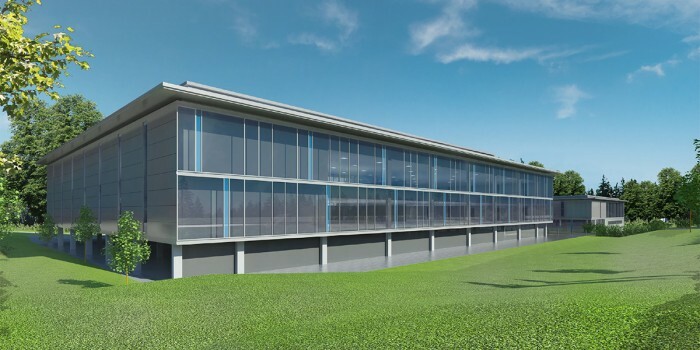 A detailed application is anticipated in Spring 2018 with significant construction planned for autumn 2019. Work continues in the Green Belt, South Downs National Park, Conservation Areas and other constrained areas of the southern UK. Achieving sustained planning success by making special cases in sensitive locations is a feature of the DA project portfolio. 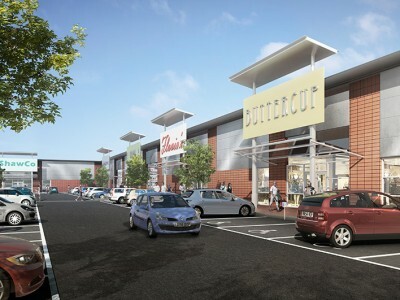 The illustration by OSP architects depicts courtyard replacement development for an outmoded light industrial site. The proposal was located within the setting of a Grade 2 listed property. Outline planning approval was granted in July 2015. Working with Tim North Associates Planning, DA advised on tree protection and landscape strategy. 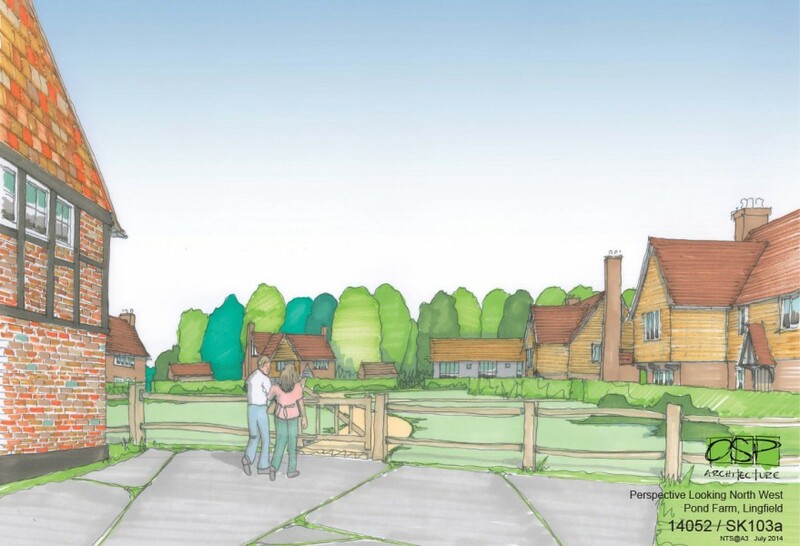 A landscape management plan was also provided to integrate the proposal that included new village playing fields. DA assists private landowners to enhance the long term property value as well as exploiting the site character in estate improvements. Projects include listed buildings and grounds where sympathetic restoration is incorporated into the masterplan. 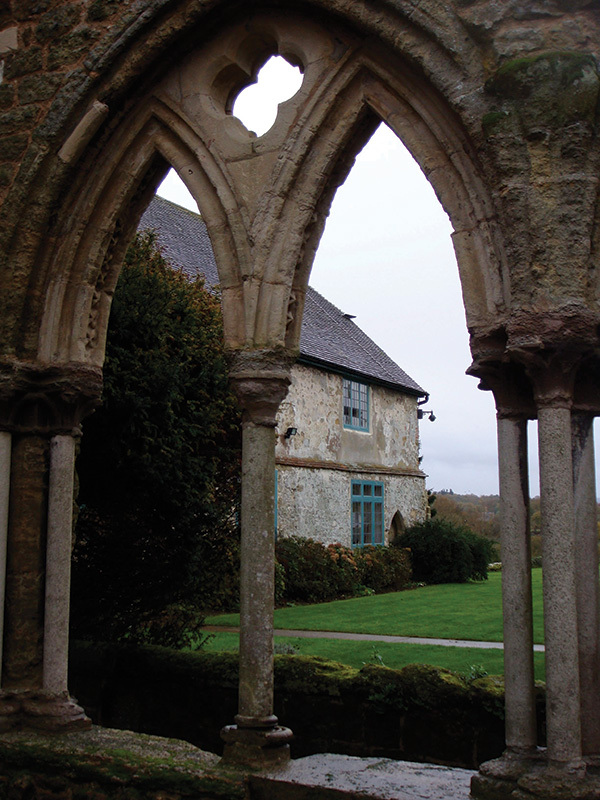 The illustration shows a former medieval Chapter House in the grounds of a Sussex Farmhouse that will be refurbished as a family country home. Edge of settlement locations require careful consideration and balance of natural and built form. Building massing, siting, access and the enhancement of landscape enclosure are reoccurring themes. Frequently DA support an indicative landscape strategy with protected species, tree and visual surveys. Management schemes are then adopted to protect key features and guide development. DA is working on a number of outline applications in the south of England including the E Sussex example where Green Belt abuts existing settlement. DA provided supporting tree and landscape reports for the courtyard housing scheme set in the grounds of a Listed Building now converted to mixed use. 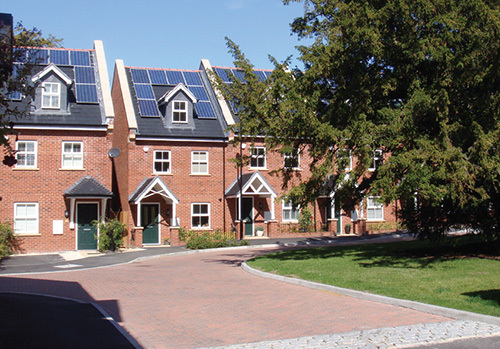 Space for adequate tree protection was a key constraint for the scheme completed by Aquinna Homes in Spring 2014. 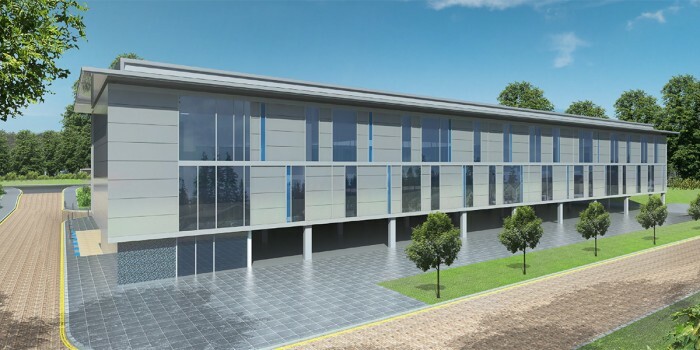 Faraday Court is the latest phase of development at Surrey Research Park. 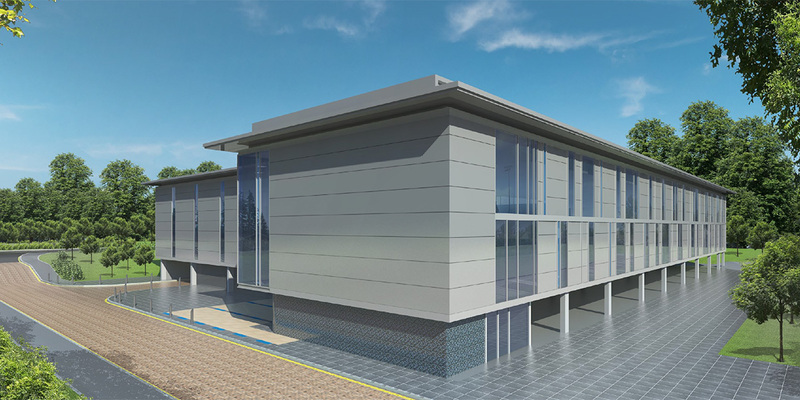 Detailed planning permission is being sought for two new buildings totalling over 6,000m2 for specialist veterinary and pathology services. The 2ha sloping site is bordered by ancient woodland. 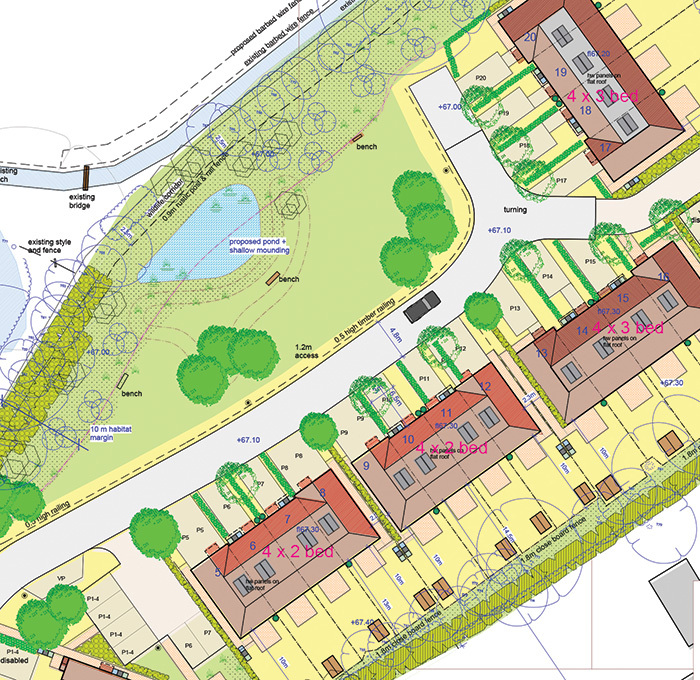 A sustainable low energy design is being prepared including spoil recycling and biodiversity enhancements. DA has supplied landscape and tree management services to the established design team, including HCD architects. The first phase construction is programmed for completion summer 2014. 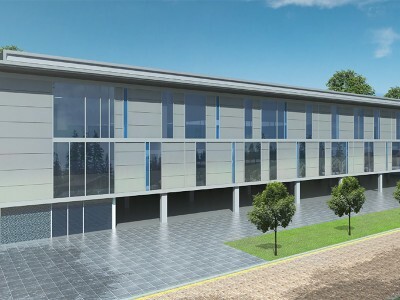 Meanwhile as neighbouring SSTL expands the University of Surrey anticipates further development on the Research Park. As British retailing adapts to new markets DA has been instructed on refurbishment programmes in Carlisle and London. 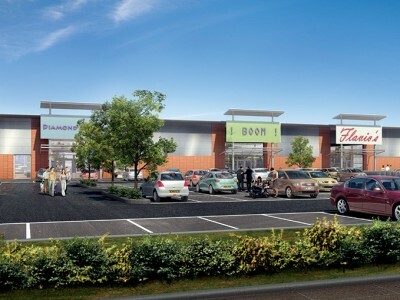 Working with St Modwen project management at Edmonton shopping centre and The Co-operative at St Nicholas Retail Park, Carlisle the practice has provided landscape refurbishment strategies to enhance the public realm. 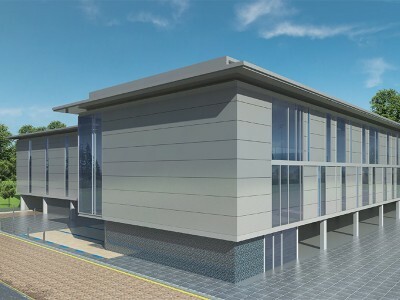 Other regional projects extend across the south from Dorset to Kent.